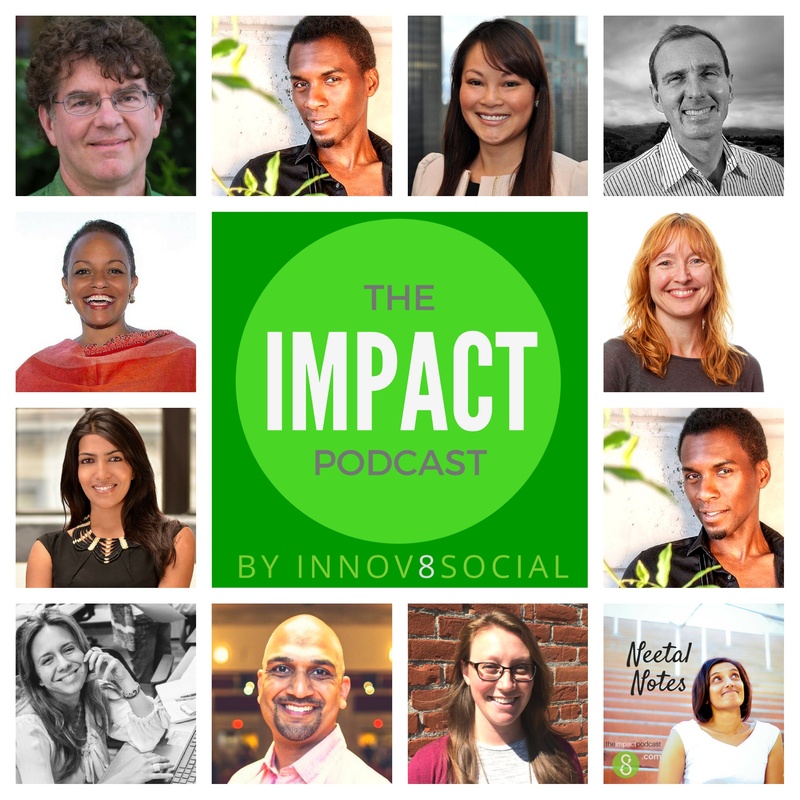 How do social impact media strategists work with clients and impact initiatives? This episode, recorded live at Opportunity Collaboration, moves from concept to application. Two social entrepreneur participants of Boehm Media fellow office hours and happy hour meet with Fellows and media strategists for specific support on challenges and opportunities they are facing in their media strategies. , held at Opportunity Collaboration. The interviews were recorded live and capture a short interview before they speak to a Media Fellow and then after, to recap work and learnings. Featuring Conception Gaxiola, Executive Director of AGE Africa (Advancing Girls’ Education), Daniela Peralvo Lupera, Co-founder of IMPAQTO Labs in Ecuador, and Boehm Media Fellow and social media strategist, Erin Niimi Longhurst–who is also author of Japonisme.